Are You Ready To Take A Break From The Monotony Of Your Daily Routine And Have An Adventure Of A Lifetime? Big Island Body and Soul Experience! The Big Island Body and Soul Experience is a ONCE in a Lifetime Adventure Retreat for a small number of people and may be a one time offer! I’ve been wanting to take clients on a special adventure to Hawaii for years and NOW is the time! This trip is unlike any ordinary vacation you’ll ever take! It is the combination of years of experiencing the Big Island of Hawaii and knowing the best excursions that leave you with memories to last a lifetime! The Big Island of Hawaii is a very special place for my family. 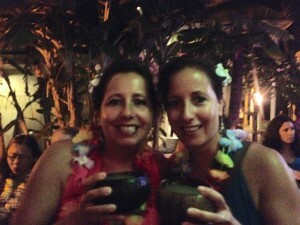 My twin sister, Rebecca Melendez, has been off and on the island for over 20 years. She’s traveled around the world captaining private motor yachts, yes, I said captaining, and doing other amazing activities. Yet, she always returns to the Big Island…her forever home. Both my sister and I will be running this trip! 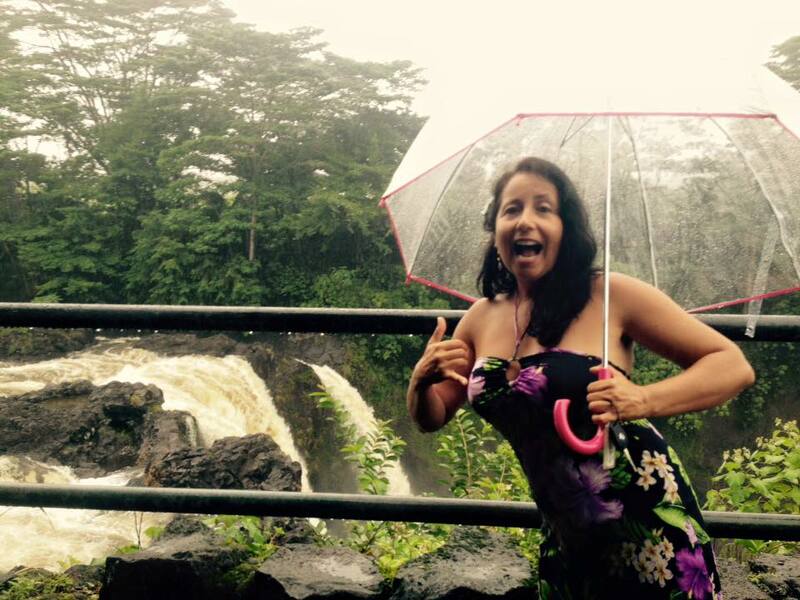 Rebecca has been leading tours throughout Hawaii for years! She’s one of the best guides on the island and when we are together, great times are close by! Beck and I have had A TON of adventures and amazing experiences I’ll never forgot on this island! There is something about the Big Island that fills your heart with adventure, connection and joy that is hard to explain. It really can only be felt and experienced. We can’t wait to share this wonderful island with you as you join us for a Body and Soul Experience! Only 6-8 Spots Available and It WILL Sell Out! It’s not sooooo crazy hot! The temperature is Perfect! It’s low tourist season so you won’t be bothered by crowds! We’ll pick you up from the airport and bring you to the retreat where you’ll drop into heaven! Your Kona stay is in a beautiful oceanfront home with the water steps away and one of the most popular snorkel and surf beaches on the island within a 2-minute walk! As soon as you arrive, get your swimming suit on and walk right into the water only steps from your back door or relax in the jacuzzi tub as you keep your eyes peeled for the sea turtle family that lives in the cove in front of you! 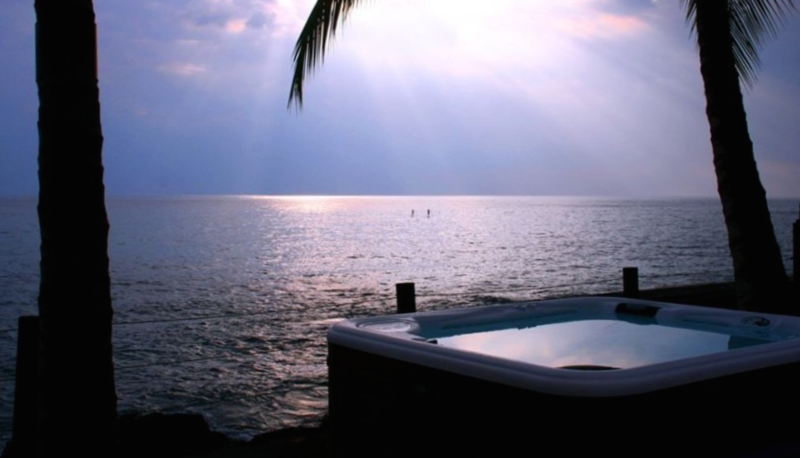 Dolphins are a regular sighting from your beautiful beach front home away home. 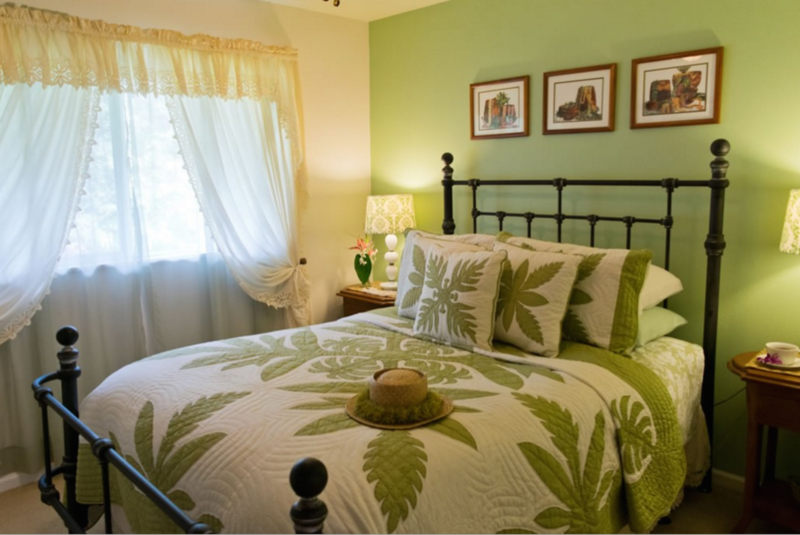 You’ll love your stay on the Kona side of Hawaii and the best part is once you return from the Hilo side, you’ll have one more night in this luxurious home! Start Your Adventures Aloha Style! Your adventures starts around 4:30pm the day you arrive with a private walking tour that begins at the birth place of King Kamehameha! 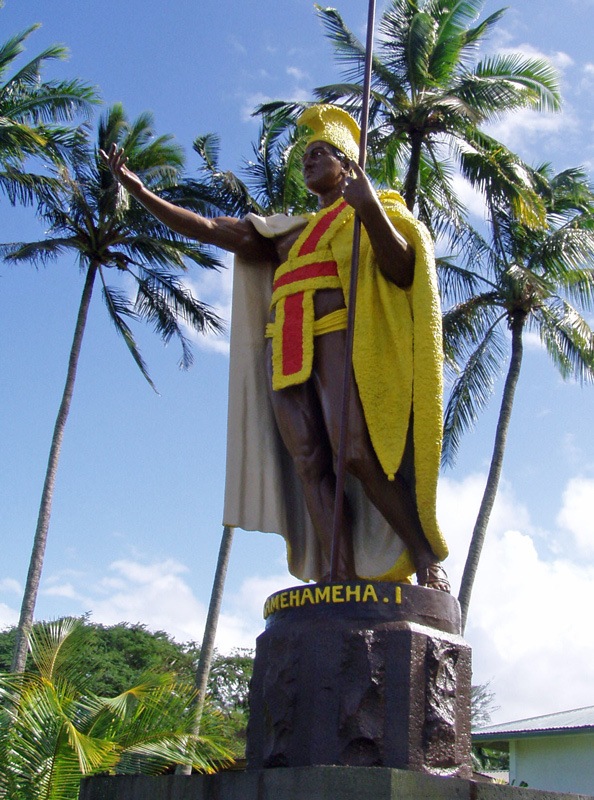 King Kamehameha united all of the Hawaiian Islands and formally established the Hawaiian Kingdom in 1810. Get ready to learn ancient stories that will knock your socks off and, at times, leave you shaking in your sandals. This tour is NOT available to the public and most tourists will never hear these stories! Get ready to have an insight into what makes Hawaii so magical! 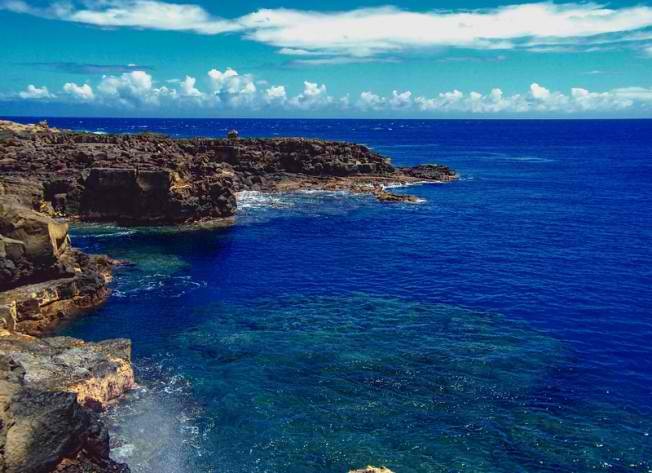 You’ll end your walking tour at the “End of the World” not only famous for it’s high cliffs and brave souls who courageously jump off the “End of the World,” but also a famous location of many Hawaiian battles. At the “End of the World” we’ll do a Releasing the Mainland Ceremony and Drop Into The Islands with a gratitude prayer for safety and fun for a Wonderful Hawaiian experience! Feel the stress of travel melt away with this short ceremony and your heart open to the spirit of Aloha! 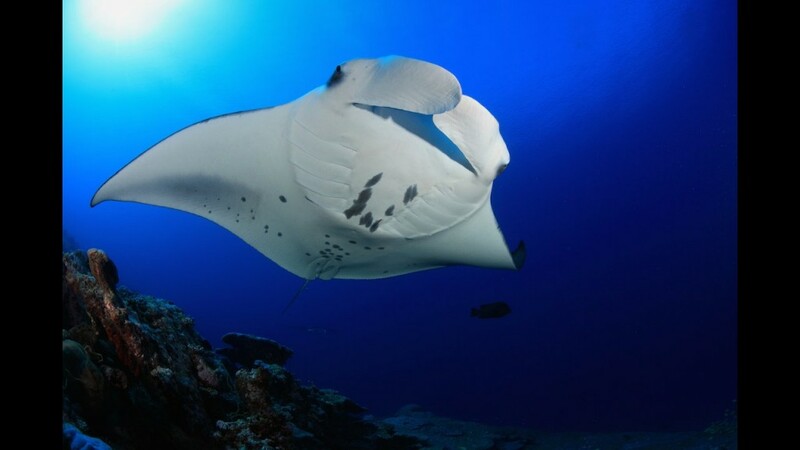 That night the fun REALLY begins with your first Hawaiian adventure…Manta Ray snorkeling! In the 1970’s the Sheraton Hotel put lights on the water for tourists to enjoy seeing the ocean at night. Unbeknownst to them, the lights attracted plankton into the area which in turn, brought in Manta Rays! These docile creatures glide through the water like butterflies on air. Today you’re able to get up close and personal to these amazing animals! You’ll hold on to a 20 foot surfboard surrounded by lights that bring in the plankton. The Mantas come right under you, sometimes inches away, doing summersaults to scoop their dinner into their enormous mouths. Don’t worry, you’re not on the menu. Manta Rays have no teeth! You’ll start the morning with an optional movement practice to get into your body and feel the island spirit. Then, after a delicious green energy shake for breakfast, and a healthy muffin or two, you’ll be off on the Fairwind (boat to your left) for a snorkel and snuba adventure with my sister Rebecca, as your guide! If you’ve ever wanted to experience scuba diving but haven’t had time for all the classes, this adventure is the answer! Snuba is an experience were the scuba tanks are on a raft on top of the water and your regulator is connected to them through a 10 to 20 foot hose. This means you have the benefit of diving under water without the big tank on your back or needing to be certified! This has to be one of my ALL time favorite activities I’ve ever done on the islands! Don’t worry if you’re a novice to the ocean. My sister is a dive master and dive rescuer and has taken hundreds of people of all ages for an under water adventure! 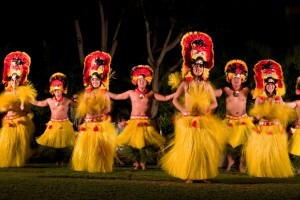 That night, you’ll truly feel the spirit of Aloha when you’re a guest at an authentic Hawaiian luau having dinner and enjoying the beautiful fire dancers, hula dancers and amazing food! Oh Yeah! You’re in Hawaii for sure! Leave feeling the island spirit all around! You’ll get back to your retreat not believing the day and a half you’ve had…and it’s only just begun! Your third day is a FULL on adventure most people only dream about! You’ll get up early for an optional morning meditation and stretch class and then you’re off to swim with dolphins! This is truly a magical experience. You’ll see them play, hear them communicate with each other as you feel like part of their underwater family! 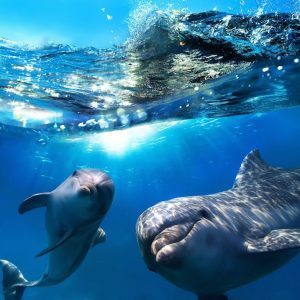 Dolphins are both highly intelligent and closely in tune with their instincts. They live peacefully with other species, including humans. Their gentle natures remind us to look for the good in everyone and strive to bring peace and balance to our lives and those around us. After your swim, you’ll take a short walk to a local artist market where you can purchase gifts from local artist, drink locally made coffee, sit and get a free neck massage and enjoy a bit of live music. Then, you’ll have the rest of the day to shop, snorkel, surf, or relax. It’s your call! Get ready to make another checkmark off your bucket list!!! The third day of your trip is CRAZY Adventurous! We are going to do a morning movement and “Discover Your Courage” practice because you’re going to need it! 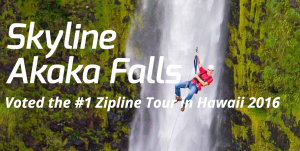 Get ready to zip line over an Amazing Hawaiian waterfall! This experience was voted the #1 zipline tour in Hawaii 2016! That’s this year! One reason I LOVE doing adventures like this is to step outside my comfort zone! It’s the only real way to feel ALIVE and see who I really am! Oh Yeah! The best part is when this experience is over, you won’t believe what you just did! You’ll feel so proud and confident like you CAN DO ANYTHING! Plus, you’ll have the MOST Amazing stories to tell and an Incredible memory for a lifetime! It’s Time To Get Out Of Your Comfort Zone and Feel ALIVE!!! Time To Rest and Relax at the Ohia Plantation House! This plantation style home invites you to enjoy the true spirit of aloha. The home is surrounded by Ohia Lehua and Tree Ferns (hapu’u). Its large wrap-around deck allows you to enjoy the morning sun. 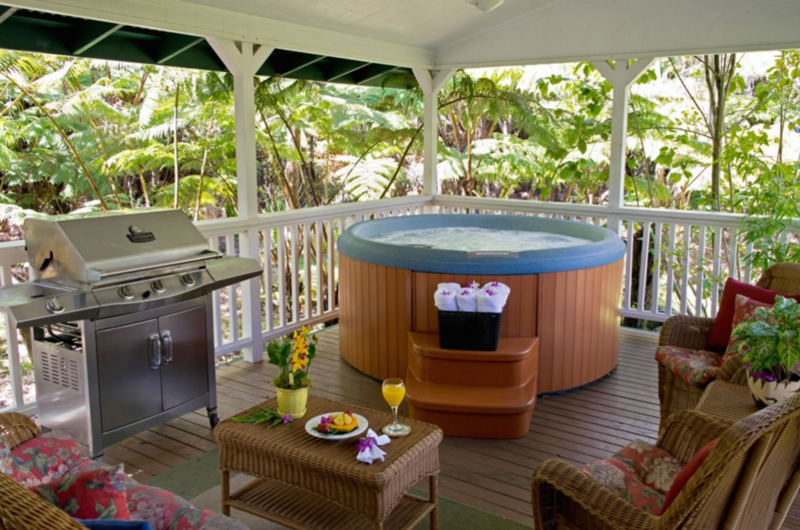 You can relax in the jacuzzi and enjoy Hawaii at it’s best, in the cool, serene, and peaceful setting of this unique rain forest and after a day of hiking at the Volcano’s National Park , you’ll deserve the tranquility of this amazing retreat space! Start Your Volcano Experience In Style! 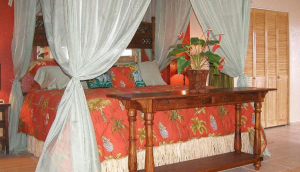 After an adventure of a lifetime and drive to the Hilo side, you’ll relax for a bit at the plantation house and then you’re off for an AMAZING dinner with, weather permitting, one of the BEST views on the Island! 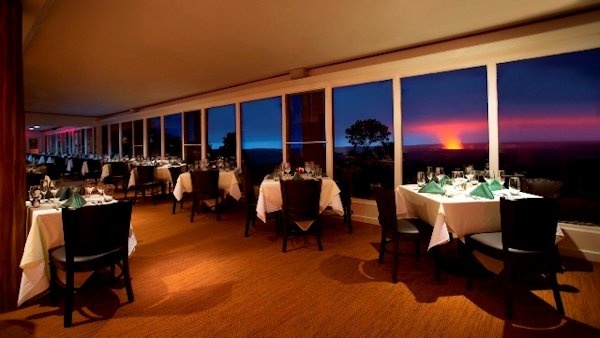 You’ll have dinner at Volcano House (dinner included minus cocktails) and be able to see the glow from the caldera! It’s looks like the sun is coming right out of the earth! 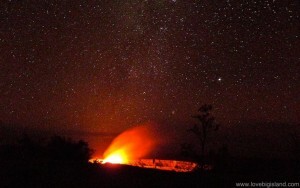 Then, you’ll visit the Jagger museum for another incredible viewing of Kilauea’s glow! What?! Yep, you’ll be there and the word Fantastic doesn’t even come close to this view! There are five volcanos on Hawaii. They include: Kohala, Mauna Kea, Hualālai, Mauna Loa, and Kilauea. Kilauea is the only one currently spewing forth lava and has done so pretty much nonstop since it began 300,000 to 600,000 years ago and emerged above sea level about 100,000 years ago! CRAZY!!! To see it at night is truly an incredible site and one you’ll not soon forget! 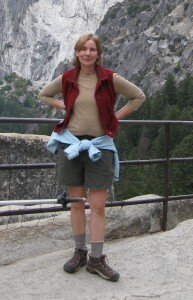 “The adventure trip I joined was so awesome- many good memories! 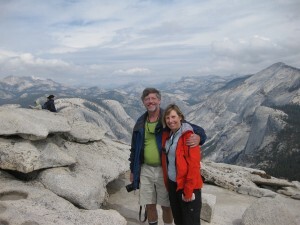 Michelle planned the hike to perfection using a local guide who knew the trail, water holes and photo spots! We appreciated the stretches afterward that she had us do as well. 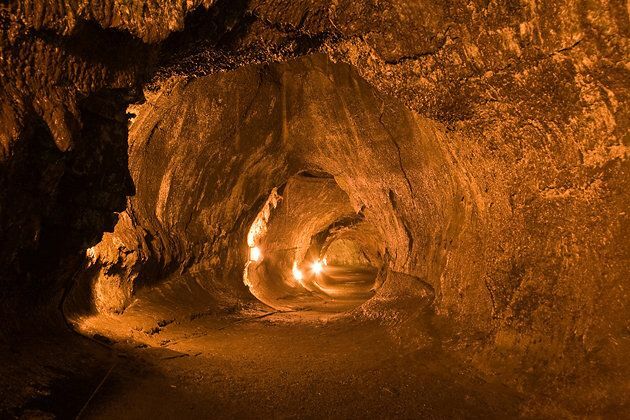 After an amazing healthy, vibrant and delicious breakfast you’ll head out for a morning hike of the the volcano starting at the Thurston lava tube! Get ready to walk into prehistoric times! You’ll go into a 400 year old lava tube, 600 feet long with ceilings between 10 and 30 feet surrounded by huge towering plants. It’s a rainforest after all! The trail through the tube is lit and a short stair at the end takes you back up and out. Your last adventure will take you on a hike that will blow your socks off! It’s only 2.5 miles with an elevation of 420 feet and still has it ALL! We’ll be hiking through a beautiful rainforest with excellent views of the Kilauea caldera. It’s one of the most scenic segments of the Crater Rim Trail! If the weather permits, you can see across Kilauea caldera and beyond Kilauea to the amazing Mauna Loa volcano. 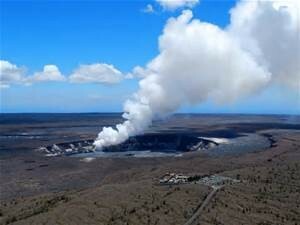 Mauna Loa is one of five volcanoes that form the Island of Hawaii. She has historically been considered the largest volcano on Earth. She’s an active (OMG!) shield volcano with a volume estimated at approximately 18,000 cubic miles. Super Exciting! Completing Your Adventure at South Point! The next day after an amazing breakfast, and optional cardio workout, stretch and meditation, you’ll drive back to Kona on Hawaiian time (no rush) and have a brief stop at “South Point” the most southern part of the United States for either a jump in the water or simple a kodak moment! 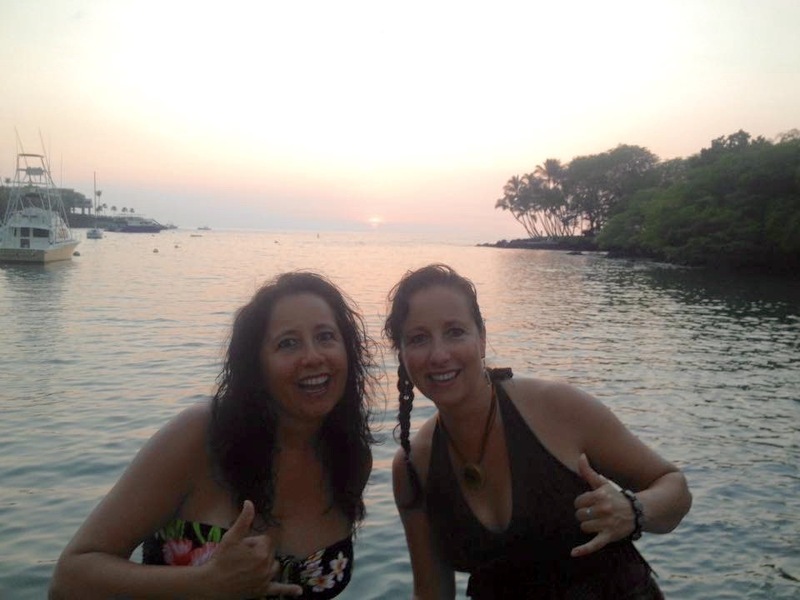 When you return to the Kona side where you’ll have dinner either on your own (not included) or with your friends in downtown Kona and be able to shop one last time, or take one more snorkel! It’s your time! 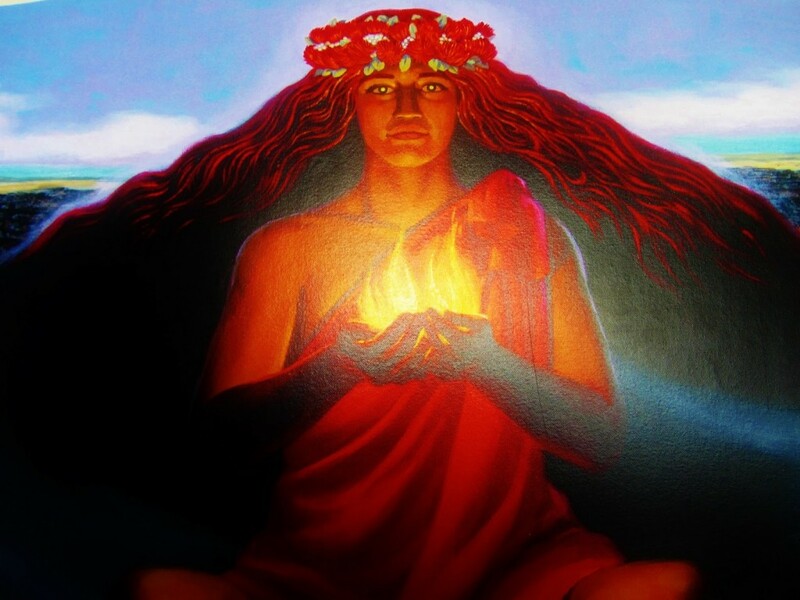 In the morning, you’ll have one last ceremony thanking madam Pele for her wonderful gift of safety and fun during your AMAZING trip of a lifetime on the Big Island of Hawaii! Your ceremony will help keep the spirit of Aloha in your heart and give you a practice you can do when you reach the mainland to keep Aloha alive in your life! Only 6-8 People Spots Available On This Adventure Experience and It Will Sell Out! As you can see this is not your “normal” touristy vacation. This trip is like having a local taking you to the best places on the island doing the most fun and exciting excursions around! Don’t waste your time trying to figure it all out…where to go, where to stay, where to eat! We’ve done the scouting for you and you’re in for the vacation of your life! All you have to do is get your airline ticket and show up! 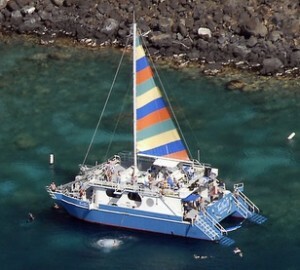 I’ve researched around and honestly Couldn’t Find ONE All Inclusive Big Island adventure tour like what we are offering! $3,043 (per couple) for 6 nights! 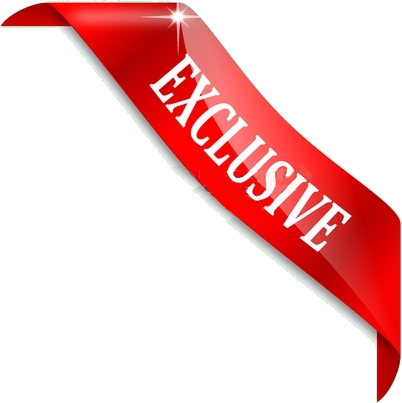 However, there was NOTHING that included ALL 12 Adventures we have in store for you, most meals throughout your stay, rental car + gas and private tours! Oh Yeah! This means if you sign up for the “All Inclusive” trip above, which you can do Kona Royal, when you get to Hawaii, you have to rent a car, that will cost you $671.10 for 6 days for an economy car + gas! Then, if your goal is to do ALL the adventures we have lined up for you, you’re looking at ANOTHER $645+ (tips not included) per person! What?! Yep! Not to mention the meals that weren’t included in your “All Inclusive” vacation so add another $300-$400 per person! Again…What?! That’s an approximate total of $3,287.60 for a single and $5,904.10 per couple! As if that wasn’t enough, YOU also have to do ALL the organizing for your trip! Ugh! Make sure you know when to be where and how you’re going to get there! Unless you like spending hours on the phone, researching the best adventure tour groups on the Island and getting your travel plans set up, why bother! We’ve done it for you! I did find an adventure tour group that took you to Europe a noticed that it had a minimum of 24 people per trip! NOT this adventure! We like to keep things intimate because we LOVE getting to know our adventure peeps and that’s why we’re only taking 8 people max! 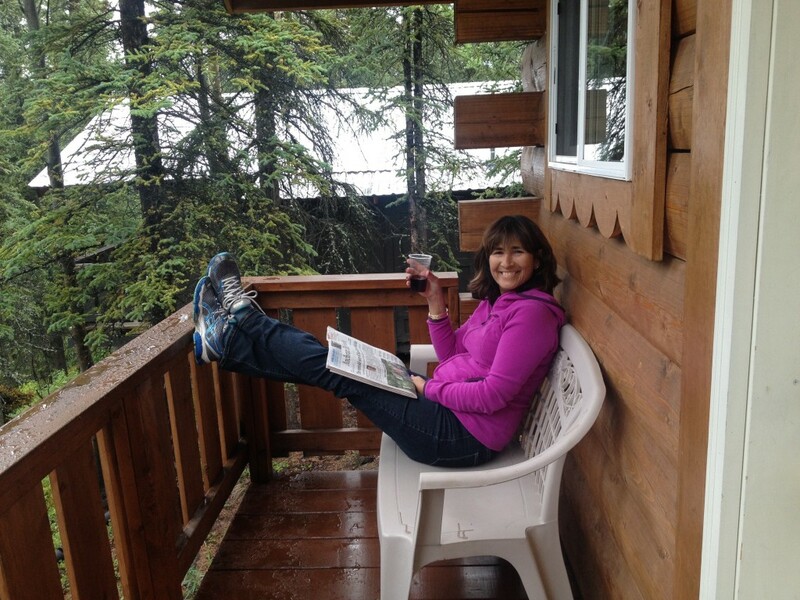 We want to host you and make sure your trip is relaxing and you don’t feel like a head of cattle! Have you ever had an experience and felt like a number or part of the herd? We’ll share your experience with you, laugh, connect and have a ton of fun we’ll all remember for a lifetime! You’ll also notice when filling out your registration form, that we ask you personal questions like, what snacks do you like? This trip is about you feeling at home on the Big Island and we make every effort to leave you feeling like family…That’s the way we like it! Get Ready To Have An AMAZING Adventure Trip Created For You By Locals Who Know The Island And What Makes For A Fantastic Experience! 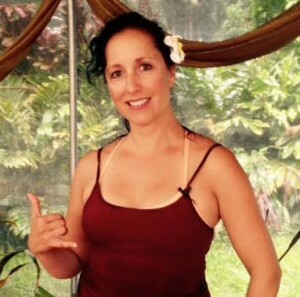 Rebecca has been video taping the Big Island for local businesses and her own business “Fun Hawaii Videos” for years. She will be video taping and taking pictures of our entire trip! Don’t worry if you miss a picture or two, you’ll receive this amazing video of your adventures to remember it all! 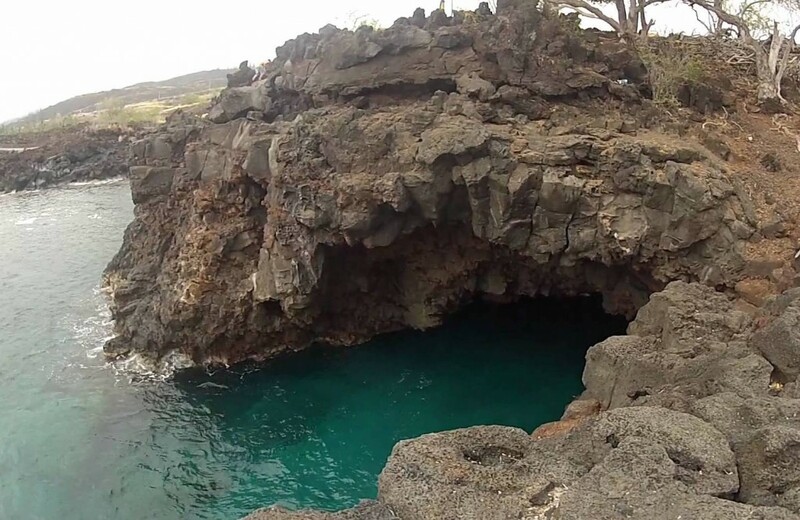 Watch yourself swimming with dolphins, zip lining over water falls, hiking through an ancient lava tube and more! 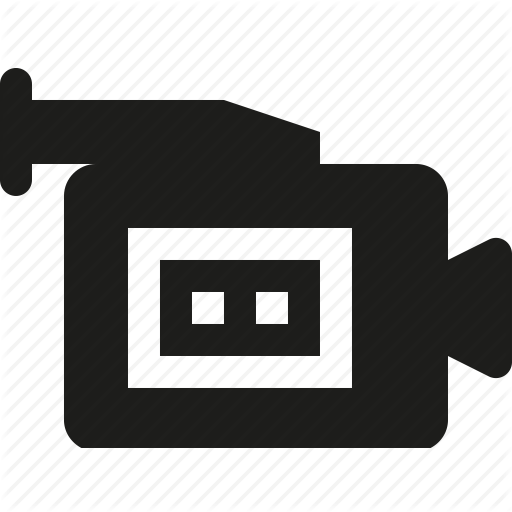 A few weeks after you arrive home, you’ll be sent a link to download your video onto your computer or send it out to friends for MAJOR Bragging Rights! Oh Yeah! This is a video my sister spent over a year creating! It includes everything about the Big Island of Hawaii, things you’ll see when you join us and MANY things you won’t. She’s had AMAZING experiences like swimming with hammer head sharks, spinner dolphins, an enormous nurse shark, whale encounters and getting a private show of what she thought were Octopus “holding hands”. Ha! 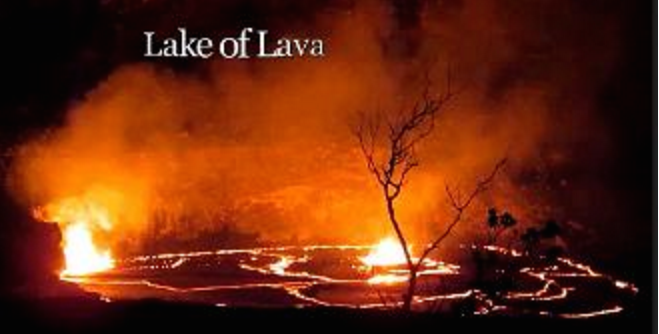 You’ll see many more fantastic nature shots that will blow your mind like when the lava rose 200 feet to the surface and became a lava lake! What?! This video is Amazing and will be a great reminder of your experience on this wonderful island! 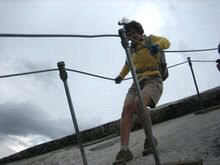 Are you ready to change up the monotony in your life and have an adventure you’ll be talking about for years to come? This trip is limited to 6-8 people and will sell out! Lunches: included on boats trips which are mainly sandwiches, veggie burgers with chips. Others will depend on what you request on your registration form. We may be on the road or hiking when we have lunch. Dinners: salad, sushi (veggie options), luau dinner, Hugo’s on the Rocks menu (included), Volcano house menu (included), Uncle George’s Lounge menu (included). One (1) drink included with each dinner. One dinner on your own since it’s your last night in Kona town, you’ll be on your own time (not included). Snacks: nuts, fruit, energy bars, dark chocolate, green shakes. Other snacks depend on your requests on your registration form. 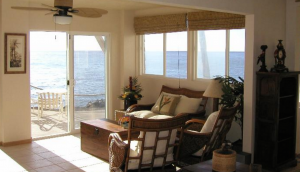 Lodging: 4 nights in a luxury vacation home in Kona Hawaii that is Exclusive for our group and 2 nights at the Ohia Plantation House also Exclusive for our group only! Airfare is not included. When you register you’ll see where to go to get the best rate on flights to Hawaii! 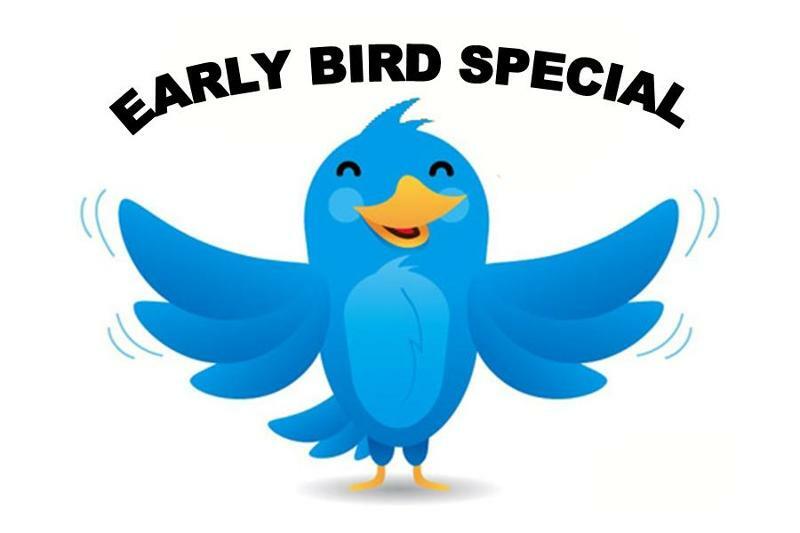 Early Bird Special SAVE $200! Rate increases by $200 after June 15th! We do have a $400 deposit that will SAVE Your Spot, if you need time to think about it and talk to important peeps! Register to learn more! That means this trip will sell out quick! If you’re in, register NOW! P.S. I’ve been to this island many times and each time it has opened my heart and shown me something about myself I didn’t know. I’d love to have you join us on this special trip of a lifetime!